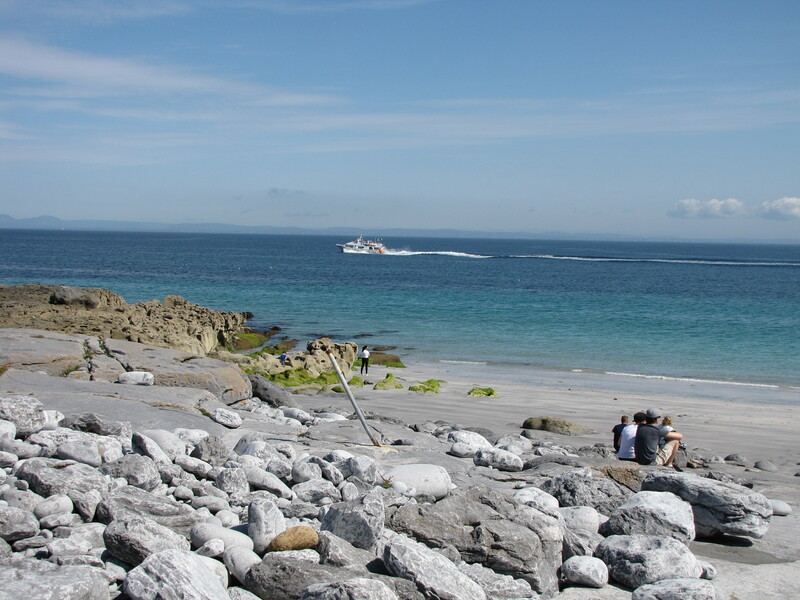 The aim of the Green Coast Award is to recognise beaches of high environmental quality. To achieve the award, beaches must have excellent water quality and have effective and appropriate management to ensure the protection of the natural environment. The Green Coast Award is a symbol of environmental excellence and has been established to acknowledge, promote and protect the environment of our beaches. 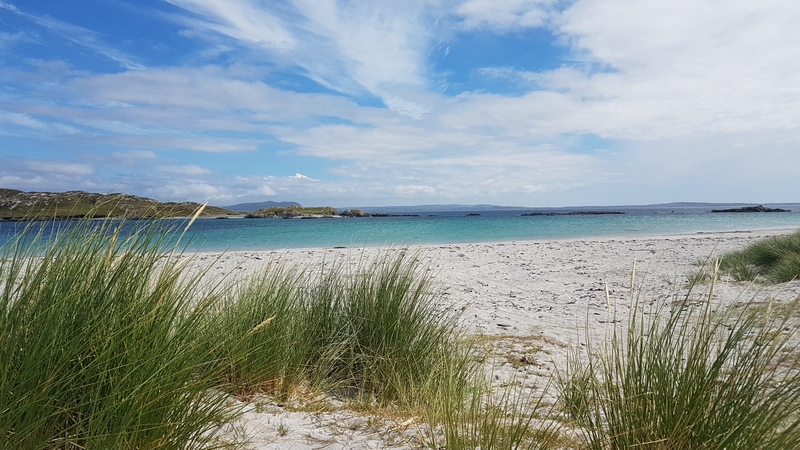 The award is for beaches which have excellent water quality, but which are also prized for their natural, unspoilt environment. Applicant sites must be managed in partnership with the local community to be considered for the Green Coast Award. Managed carefully and in close consultation with conservation organisations to account for their environmentally sensitive nature as part of a management plan. Cleaned of litter sensitively without removing natural debris such as driftwood and seaweed. Consideration should be given to the visual impact of facilities and signs, if they are present, on the surrounding landscape. The award encourages community involvement through the setting up of Clean Coasts Groups. 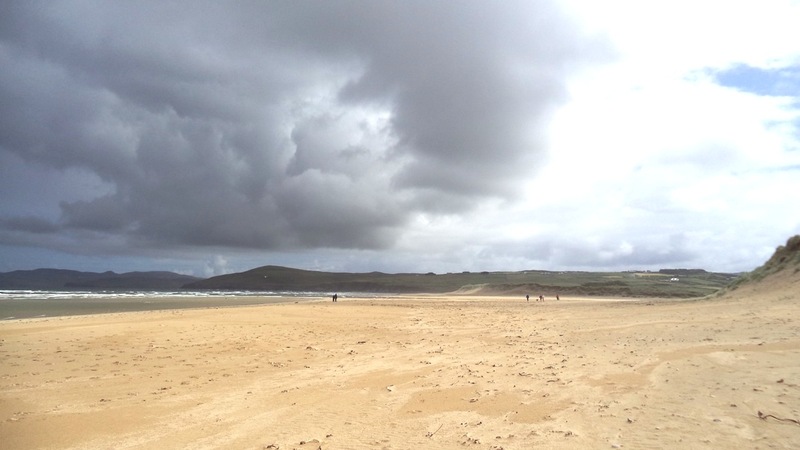 Clean Coasts group formulate their own aims, objectives and activities to clean up and protect their adopted stretch of coastline with the support of An Taisce’s Coastal Programmes Officers. Applications for a Green Coast Award include an application form, a beach management plan and the submission of water quality sample results. For more information on the application process please contact us. The Green Coast Award in Ireland is funded by the Department of Housing, Planning & Local Government and Fáilte Ireland. The Green Coast Award is also run in Northern Ireland by Keep Northern Ireland Beautiful and in Wales by Keep Wales Tidy.